#1 “Be open to receive” because that is part of making your dreams come true. And also, for the creatives, here is a “burn out cure” for you. #2 For your fierce curves inspiration, check out the last campaign photo of the Erzullie Holiday 2014 collection, Look 8, “Red-dy to Rock” and “Ballet Babe” #OOTD’s. #3 Erzulliesta Carol Perla-Cervantes gives us the field report of what style has become after single. Let’s just say she helped re-define the “mom style”. 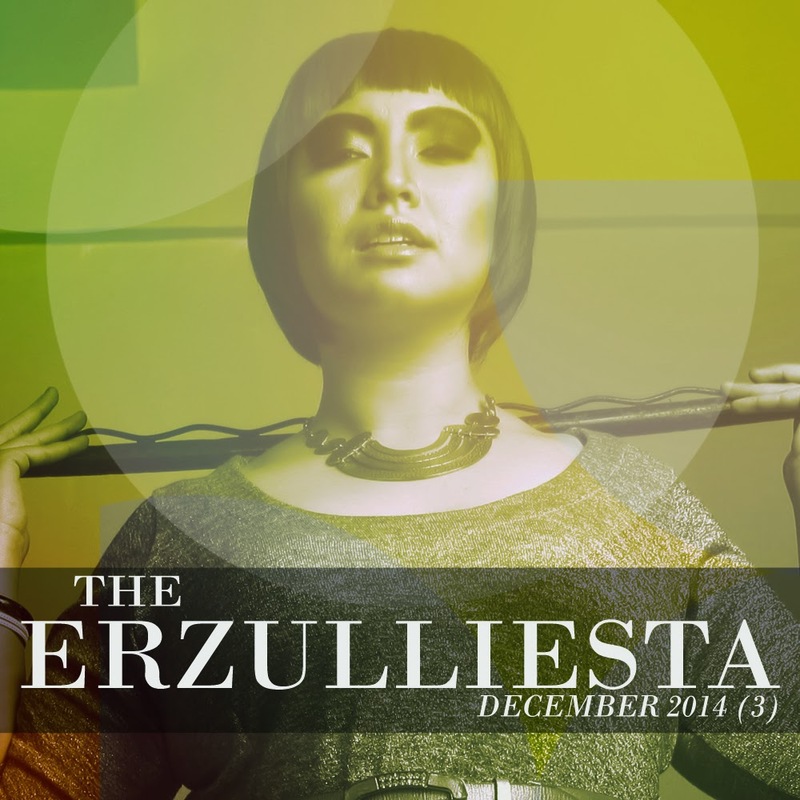 #4 Erzulliesta and Chubbly designer, Chami Viray, encourages all of you to embrace change. 17 Dec	This entry was published on December 17, 2014 at 4:00 AM. It’s filed under Plus Size Fashion and tagged ERZULLIE, PHILIPPINES, PLUS SIZE, PLUS SIZE FASHION, PLUS SIZE NEWS, PLUS SIZE STYLE. Bookmark the permalink. Follow any comments here with the RSS feed for this post.